This brochure was more than just a brochure. 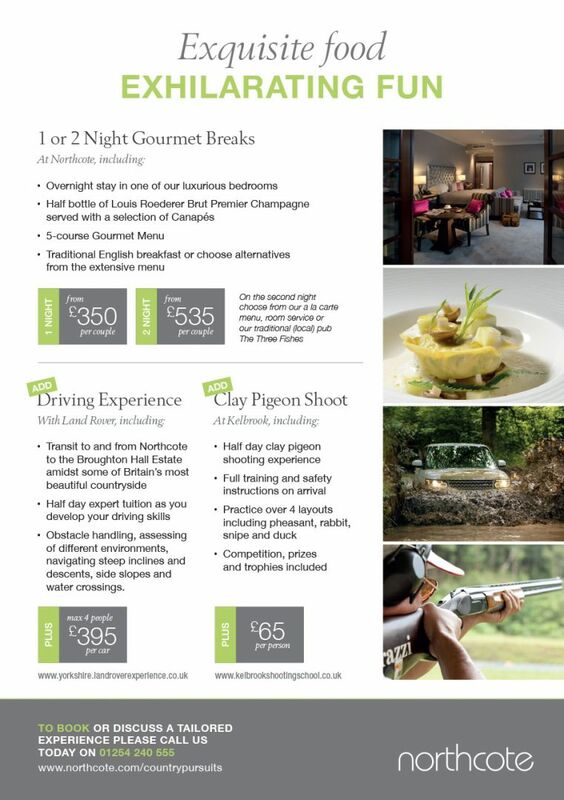 Northcote is leading luxury hotel based in Lancashire. It has a Michelin starred restaurant, renowned and respected chefs and industry award winning operators. 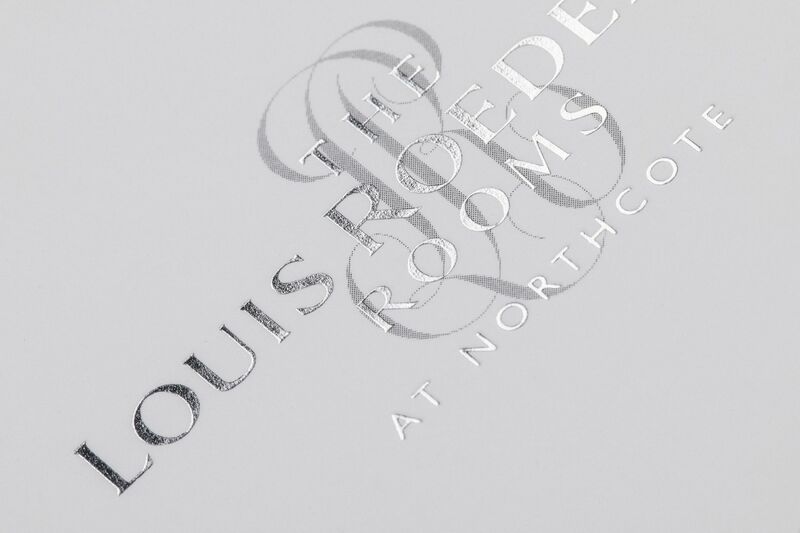 Within the Northcote property is a configuration of rooms, courtyard and dedicated facilities that are sponsored by their named Champagne partner – Louis Roederer. 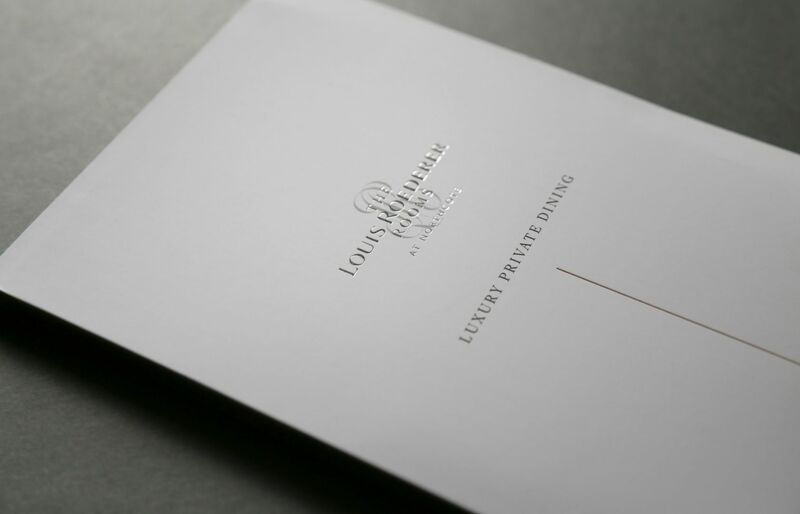 The rooms are known as the Louis Roederer Rooms and they’re available for private hire for all occasions. The issue was communication and that the proposition of the was confusing to the guests and therefore a barrier to conversion. Standout’s job was to decipher the various propositions and create a tangible piece of communication that that would be retained by the recipient and would (importantly) communicate the range of uses that the rooms could be hired for. 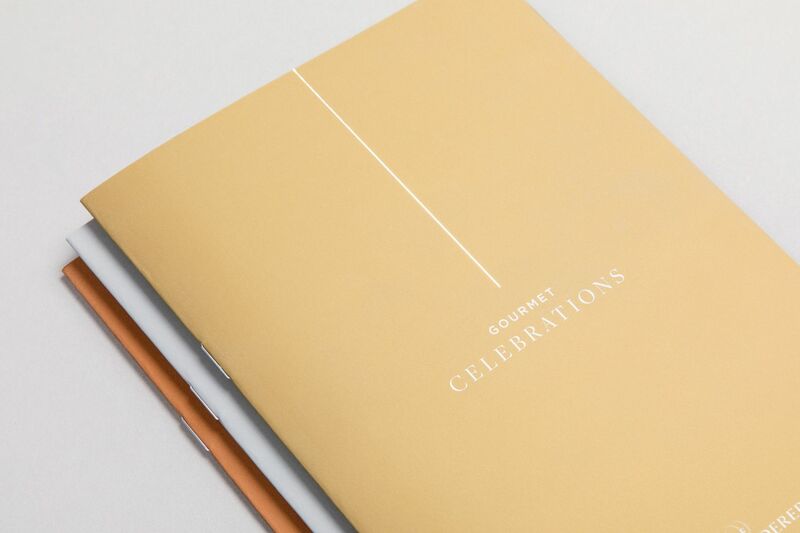 The final output resulted in a beautifully printed and curated piece of literature that has 3 distinctive sections communicating the newly defined offers of Gourmet Celebrations, Gourmet Weddings and Gourmet Corporate Events. 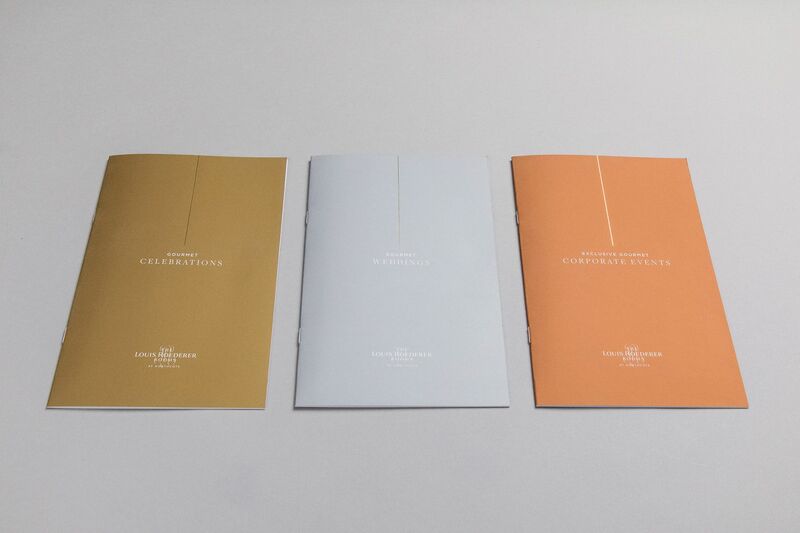 All 3 titles are prefixed by Gourmet – (the unique selling point of this exclusive use space within the Nortchote venue). 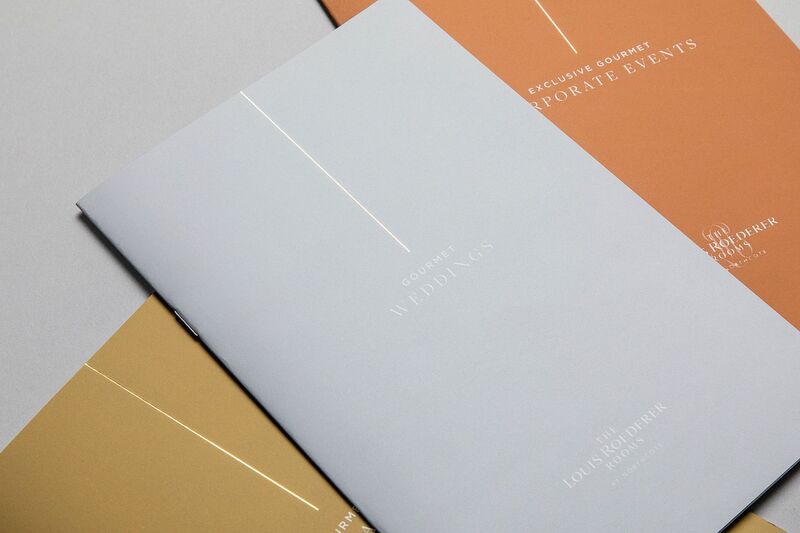 Each brochure adopts a differing colour but always with an accent of gold foil throughout. 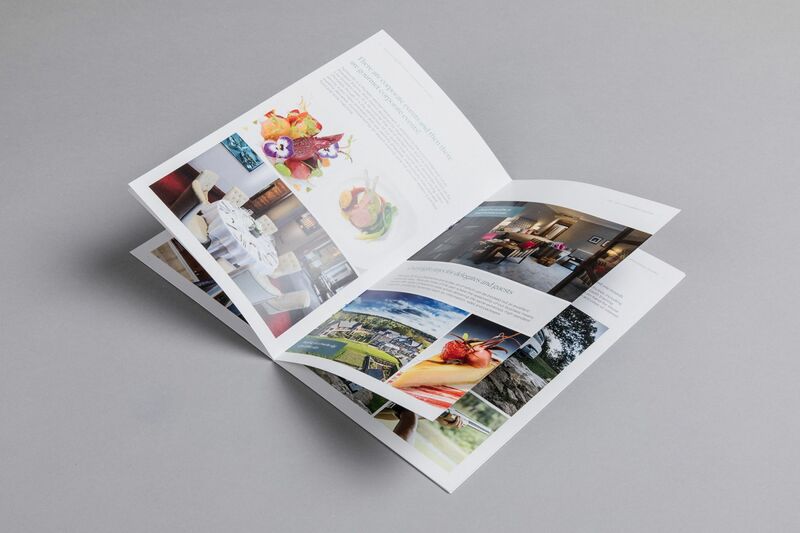 The individual brochures walk you through each occasion with relevant imagery and newly created copy. 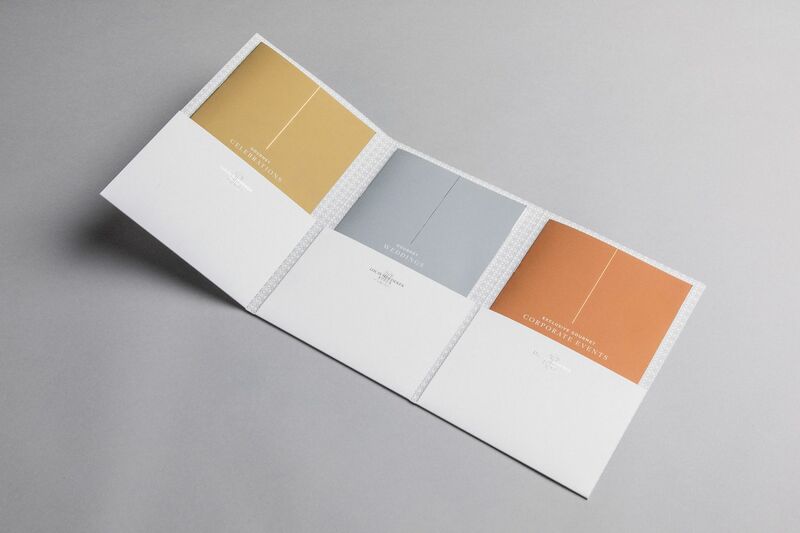 The brochures are housed in a hand finished 3-pocket folder finished with silver foil. Folded neatly to a bespoke and practical sized folder. We enjoyed solving this project and we’re very happy with the outcome. 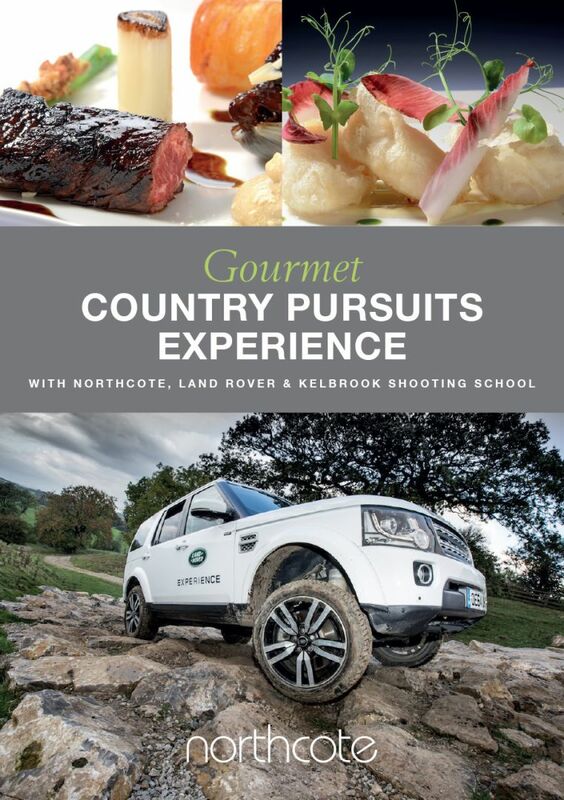 The new literature has enabled anybody within the Nortchote business to easily communicate the offer and quickly engage audiences that may have a need to hire the rooms for a number of family, friends or business occasions. 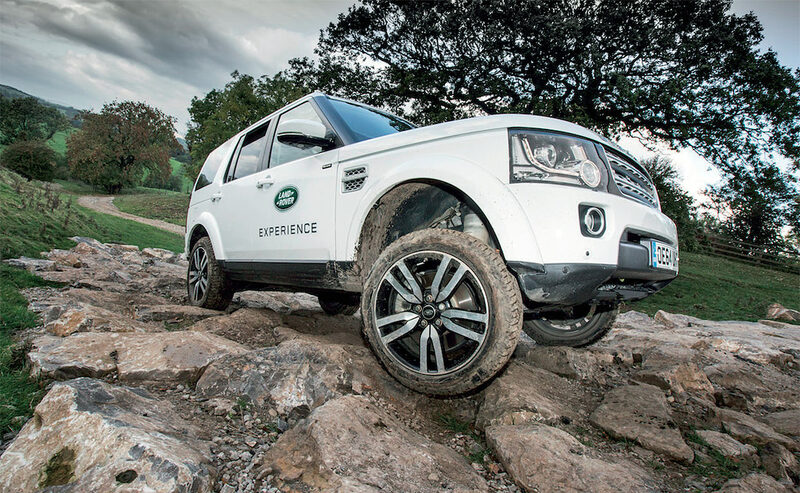 Northcote created an excellent package in collaboration with their local Land Rover dealership. 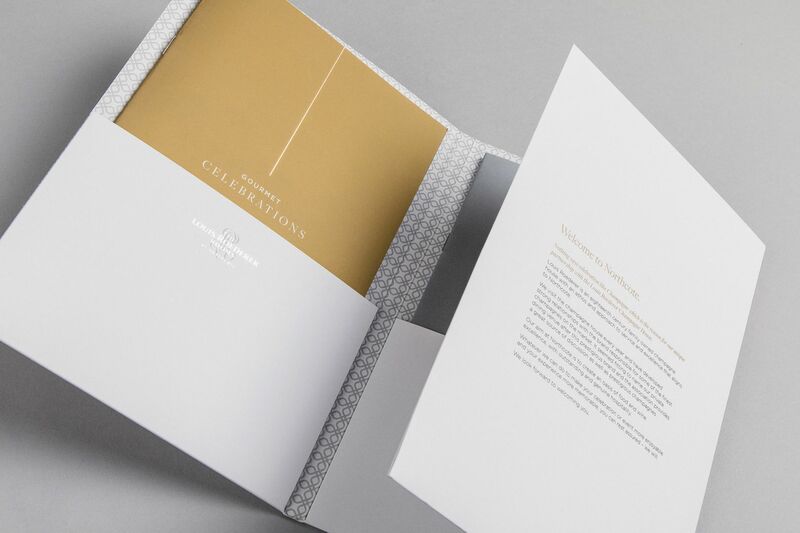 Our job was to capture the detail of the package and communicate the offer clearly within a two sided promotional leaflet. The creative execution for this promotion looks simple and that is often a sign of well considered layout and typography.